Liven up your office space with these classic chic monogrammed mousepads, note pads, notebooks, binders and personalized clip boards. Personalize your favorite device with preppy tablet cases, luggage tags, key chains. Need a unique gift for someone special? 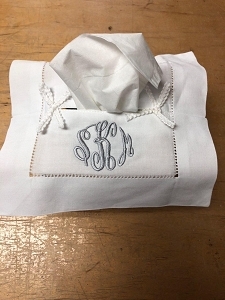 Our monogrammed phone covers are the perfect choice. 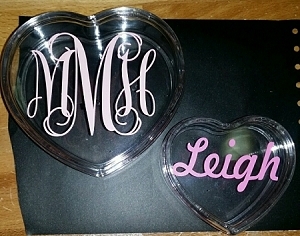 Personalized office accessories make a great gift for the new graduate!